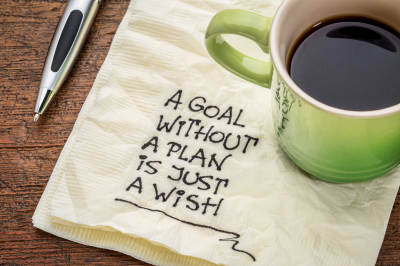 As you work together to clean up your financial life, it's important to create a shared vision and goals. Use this free goals worksheet to establish the outcomes you wish to achieve as an individual and as a couple. 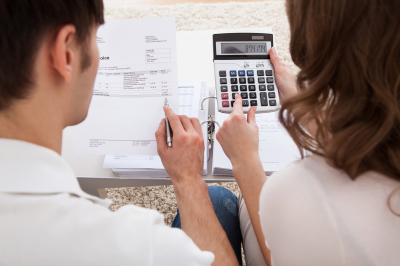 Your budget is your plan for monthly expenses. It's one of the best tools you can use to create a financially free lifestyle. Download this free budget template to create your personalized plan and get details about your true financial picture through the included financial statement. 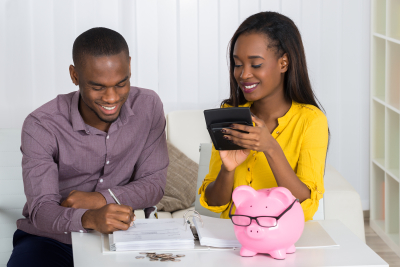 It's never too late to create healthy financial habits. Download this free healthy habits checklist and learn the top 25 habits for those who want stress-free finances. Learn what habits you have that are working for you and which ones you need to modify to create the lifestyle you desire. The Debt Snowball is a tool used to organize your current debts and provides you with a plan to pay off debts in an efficient manner. Download your free Debt Snowball worksheet to organize your debts and calculate your Debt Free Date! 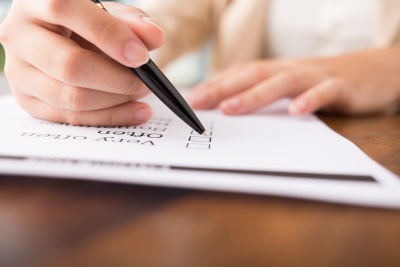 The Completing your Personal Financial Statement will give you insight into your current financial picture as well as a snapshot of how prepared you are for your financial future. 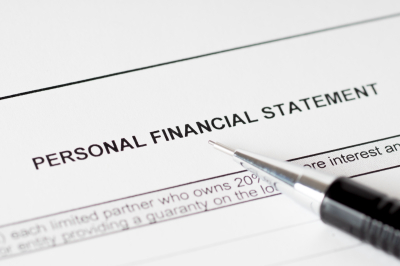 Download your free Personal Financial Statement today to start your financial reality check.